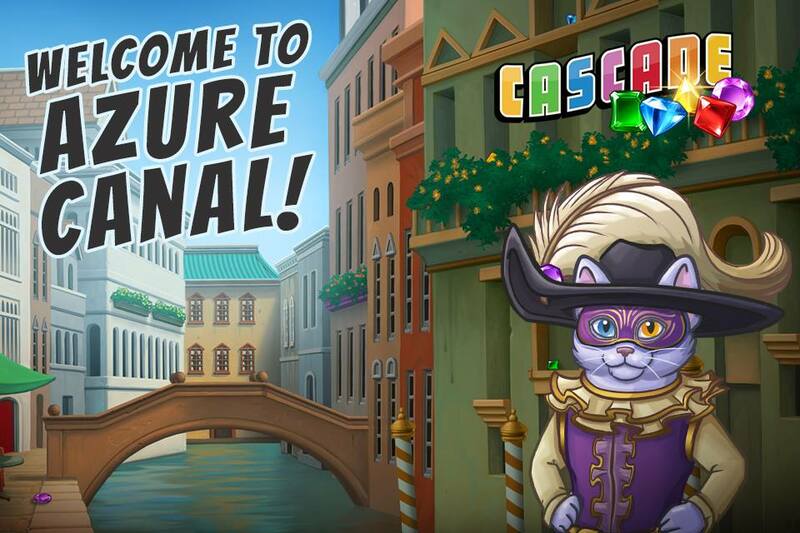 Cascade: Race through the Azure Canal! The adventure continues in all new levels! ← Cascade: Defend the Temple!